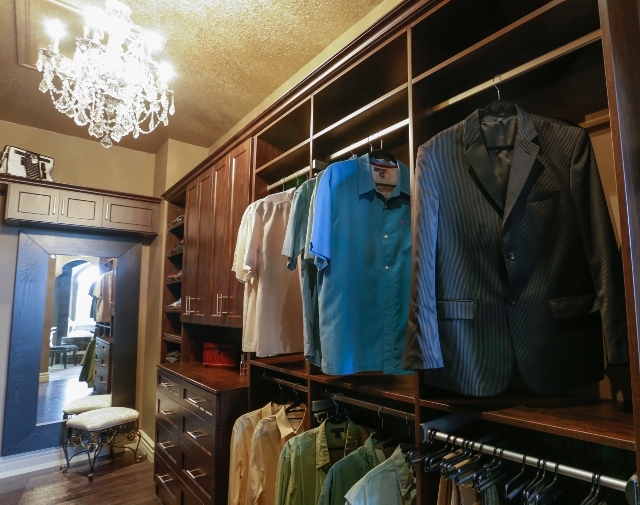 Closets come in all shapes and sizes. 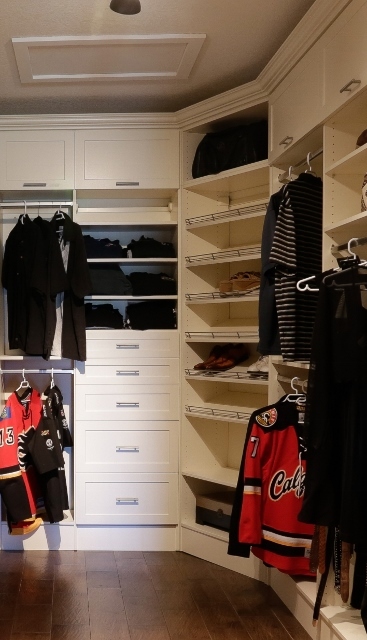 Ideas and need for those closets are also as unique as the individual using them. 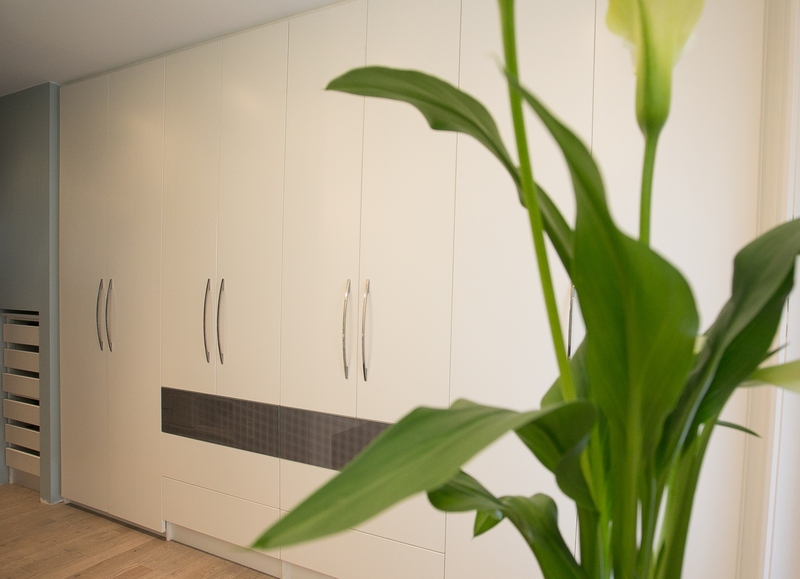 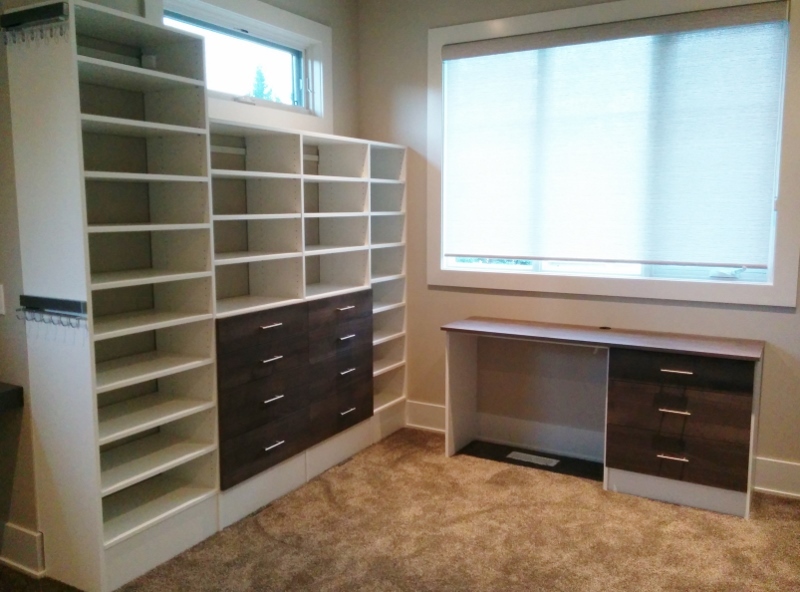 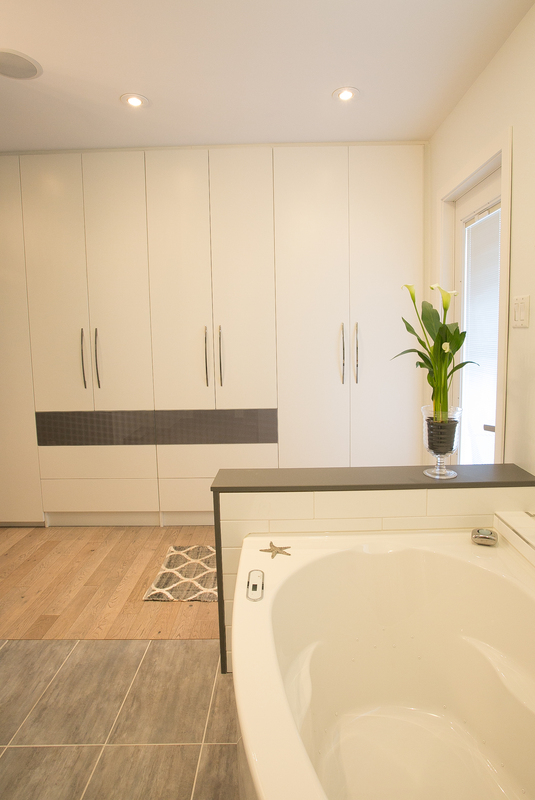 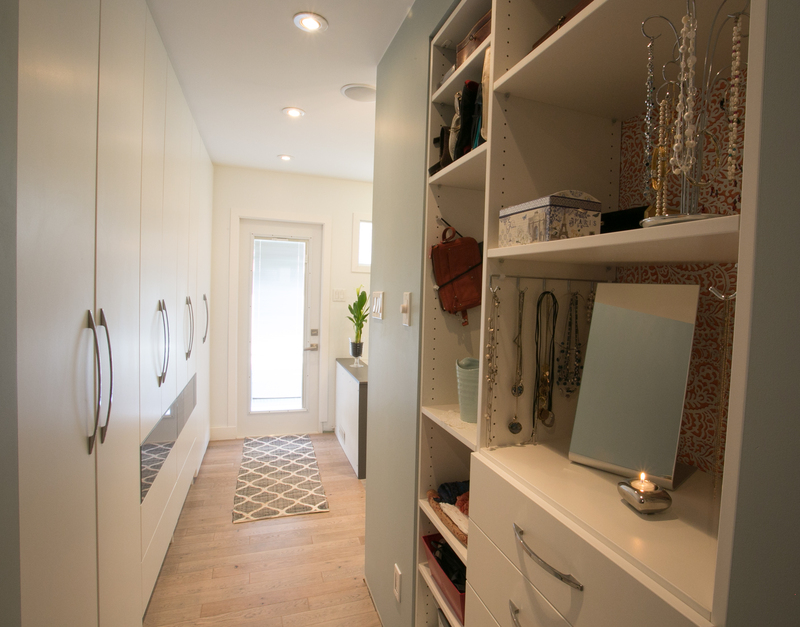 Calgary Custom Closets Designers will aid you with the design of your closets. 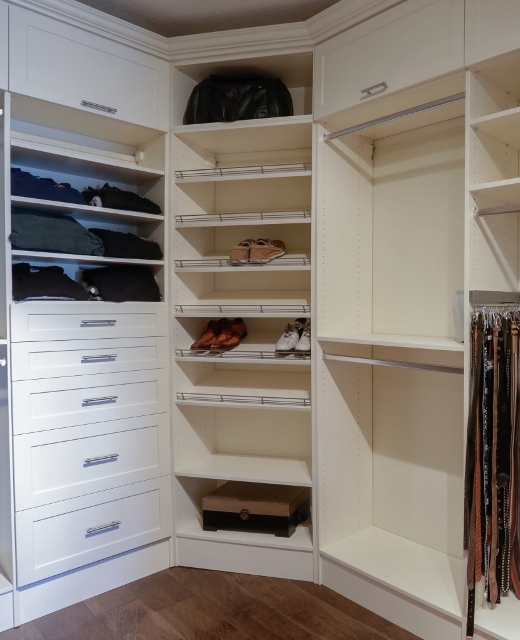 The best part is that our closet solutions are adjustable which means you can change them as your life and wardrobe changes. 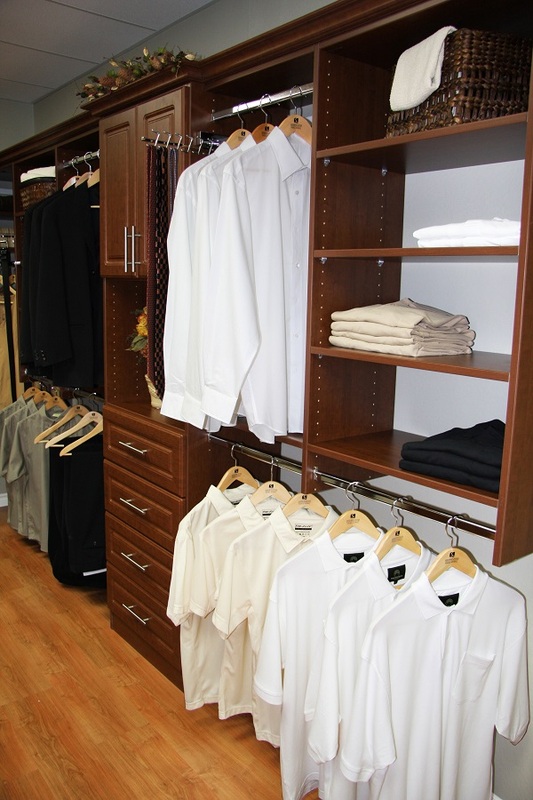 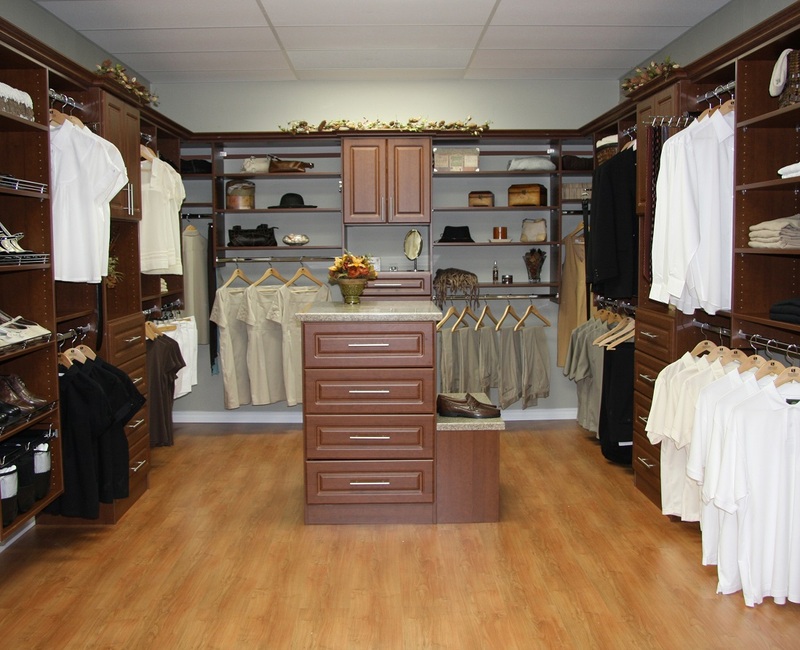 The adjustability of the custom closets are what makes them economical and useful. 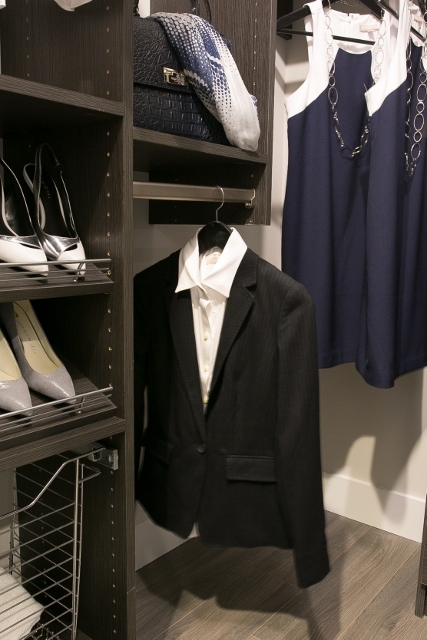 You don’t have to renovate your closet again to change things around. 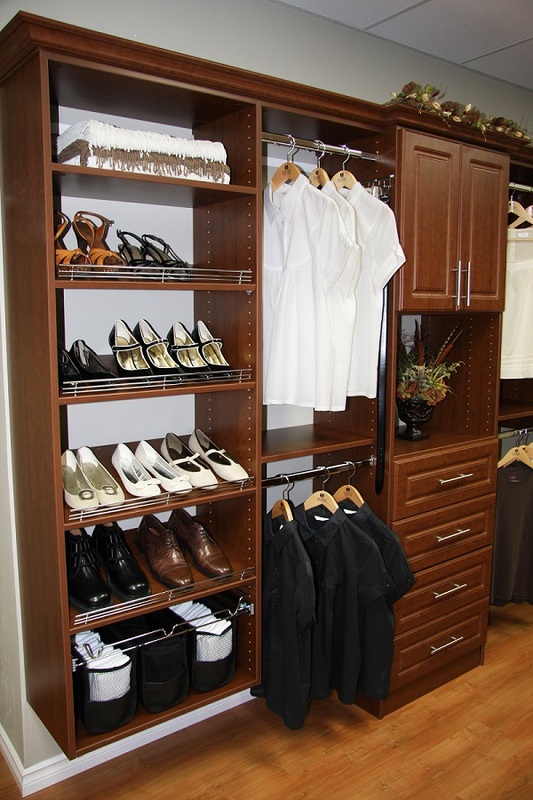 Here are some ideas for closets.